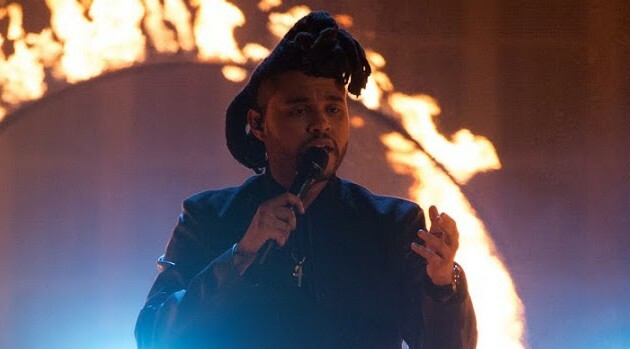 The Weeknd at the 2015 American Music Awards; Image Group LA/ABCNicki Minaj, Drake, The Weeknd and J. Cole are just some of the names from hip-hop that have made Billboard‘s list of music’s top earners in 2015. The list, which according to Billboard, is comprised of 40 genre-spanning acts that are the highest-paid musicians of the past year. 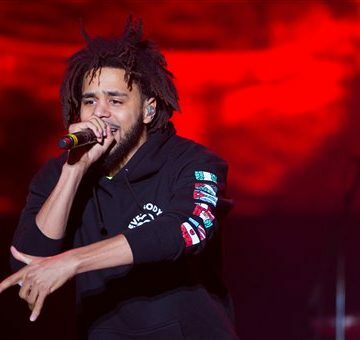 J. Cole comes in at number 27 with $8.8 million, making him the highest-earning rapper in 2015. Just below him is The Weeknd, whose album sales brought in $3.6 million of his $8.6 million total. OVO rapper Drake appears at number 32, earning $4.4 million in sales, but under $500k in touring, putting him at $7.4 million total in 2015. Rounding out the list for hip-hop artists at number 39, is Nicki Minaj, whose tour brought her $3.5 million, giving her an overall of $6.3 million.